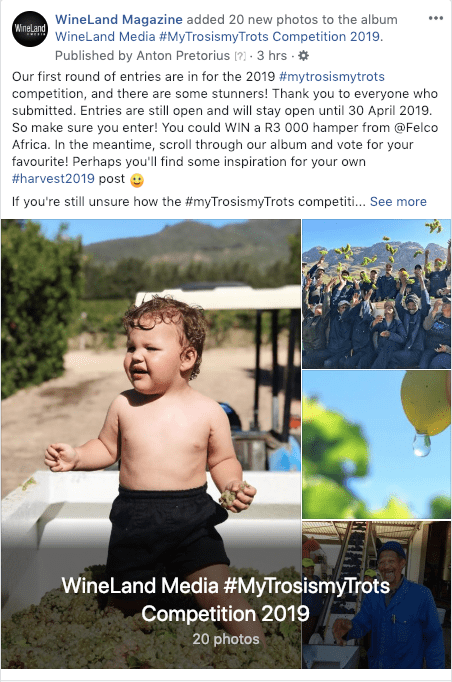 Enter WineLand Media’s #myTrosismyTrots competition and WIN BIG with FELCO! It’s that time of year again! 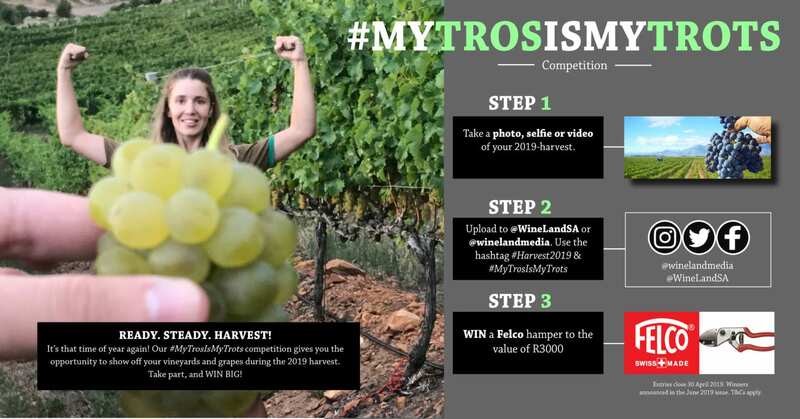 Our #MyTrosIsMyTrots competition gives you the opportunity to show off your vineyards and grapes during the 2019 harvest. Take part, and WIN BIG! 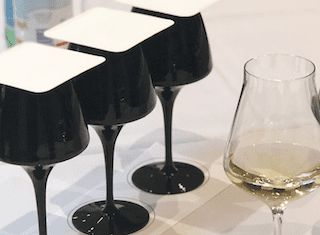 Entries are now open. 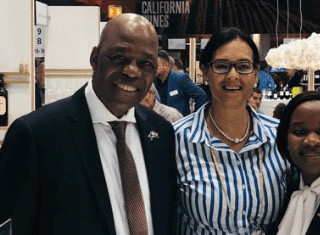 Competition ends 30 April 2019. 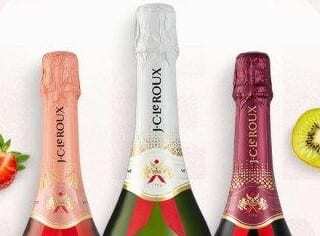 Winners announced in the June 2019 issue. T&Cs apply.